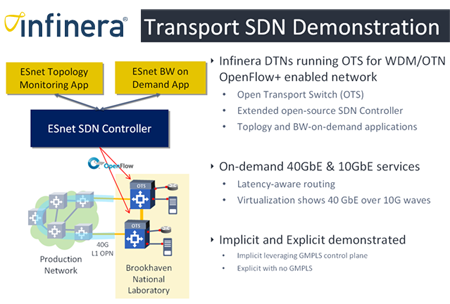 Infinera and the U.S. Department of Energy's (DOE) Energy Sciences Network (ESnet) demonstrated a prototype Software Defined Network (SDN) Open Transport Switch (OTS) capable of dynamically controlling bandwidth services at the optical layer via an extensions to the OpenFlow protocol. The idea is to provide a lightweight virtual transport switch on optical transport systems with an interface to an SDN Controller. The proof-of-concept demonstration, which used ESnet's Long Island Metropolitan Area Network (LIMAN) control plane test bed, tested a prototype of the OTS running on the Infinera DTN platform, allowing ESnet’s optical transport network to be configured by an SDN controller via the OpenFlow protocol. ESnet enhanced its SDN controller and demonstrated on-demand bandwidth Ethernet services including bandwidth elasticity for data-intensive science experiments at Brookhaven National Laboratory on their LIMAN network, spanning from Manhattan, NY, to Upton, NY. 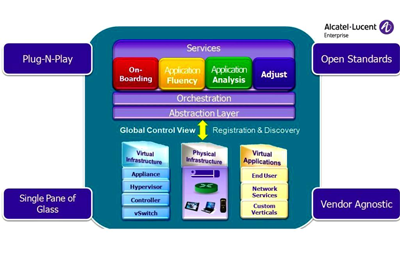 The services were provisioned by a high-capacity bandwidth-on-demand application utilizing the SDN controller in three different transport network abstractions, including one based on Infinera’s standards-based GMPLS control plane, showcasing the potential to deploy Transport SDN in networks with existing control planes in production. Brookhaven National Lab’s networking team and researchers used this SDN platform to experiment with ultra-high speed data transfer applications being developed for next-generation networks using RDMA over Ethernet protocols. ESnet Chief Technologist Inder Monga said big data is a reality for science conducted at the national labs and at research universities across the country. While some of the traffic flows are persistent and can use nailed up optical circuits efficiently, the sharing of big data sets generates bursty traffic. 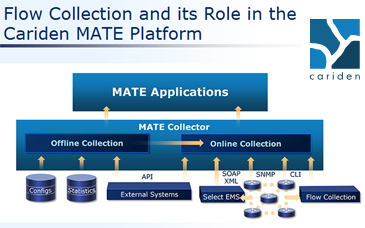 By enabling multi-layer coordination and control, including converged wavelength, OTN and packet transport technologies, ESnet is looking to improve the utilization and efficiency, while simplifying and automating operations. Infinera described the proof-of-concept demonstration as a first step in realizing the potential of Transport SDN at the optical transport layer. The company's Bandwidth Virtualization technology already provides an abstraction layer via a standards-based GMPLS software control plane, integrated OTN switching and photonic integrated circuit (PIC) technology. Key learnings from this demonstration are that Transport SDN can provide useful, programmable interfaces to Tier 1 service providers, and that optical hardware and software are SDN ready. 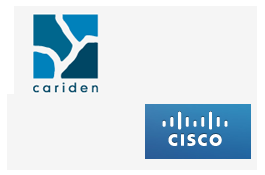 Cisco agreed to acquire privately held Cariden Technologies, a provider of network planning, design and traffic management solutions for telecommunications service providers, for approximately $141 million in cash and retention-based incentives. Cariden's network planning and design tools help service providers to enhance the visibility, programmability and efficiency of their converged networks, while improving service velocity. 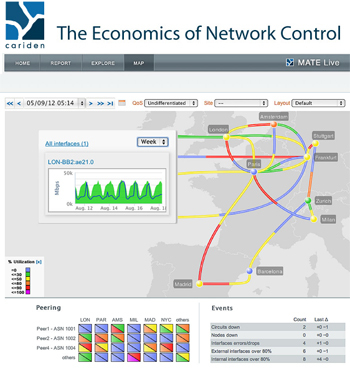 Cariden's MATE software is widely used by global tier-1 ISPs, PTTs, MSOs and mobile operators for IP/MPLS network engineering. Cariden has also developed a blueprint for infrastructure software defined networking (SDN) that provides visibility and programmability of network resources, simplifying network control through an open API. Cariden is based in Sunnyvale, California and led by Arman Maghbouleh since its founding in 2001. Following the acquisition, it will be integrated into Cisco’s Service Provider Networking Group. Cisco said the acquisition supports its Open Network Environment (ONE) strategy by providing sophisticated wide area networking (WAN) orchestration capabilities. 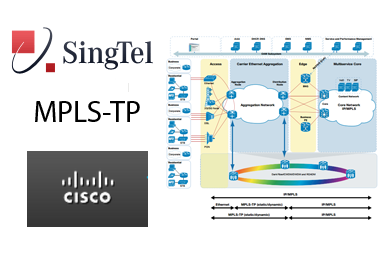 These capabilities will allow service providers to improve both the programmability of their networks and the utilization of existing network assets across the IP and optical transport layers. 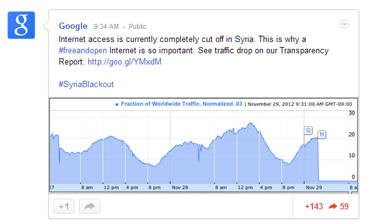 Internet traffic to/from Syria was completely cut off on Thursday, November 29, as confirmed by Google and Akamai. In a blog posting, Google said "this is why a free and open Internet is so important." 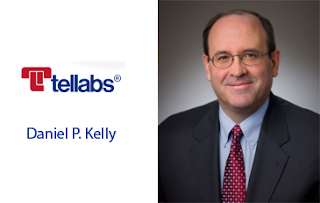 Tellabs named Daniel P. Kelly as its new chief executive officer and president. Kelly, 51, has served as Tellabs acting CEO and president since June 27, 2012, following the passing of Rob Pullen. Previously, Kelly was executive vice president of global products at Tellabs. He had global responsibility for Tellabs products, including research and development, product line management and product marketing. Kelly holds Bachelor and Master of Science degrees in electrical engineering from the University of Notre Dame. He holds a Master of Business Administration degree from the University of Chicago. Zayo has reached the milestone of more than 10,000 buildings on-net. The company has completed 22 acquisitions over the past 6 years, with its most recently announced acquisition of First Telecom Services expected to close by the end of 2012. In the second half of 2012, Zayo doubled its network with the July acquisition of AboveNet. Zayo further expanded its reach with the August acquisition of FiberGateand October acquisition of USCarrier. Zayo’s network now covers 67,000 route miles with 4.7M miles of fiber in total. In addition, Zayo has just completed fiber deployment to DuPont Fabros Technology’s (DFT) ACC6 Data Center located in Ashburn, Virginia. 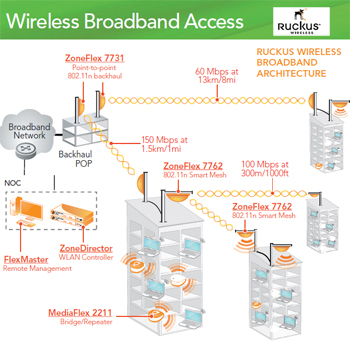 DFT’s ACC6 Data Center is not connected via diverse dark fiber in point-to-point or ring topology to Zayo’s regional and national network. 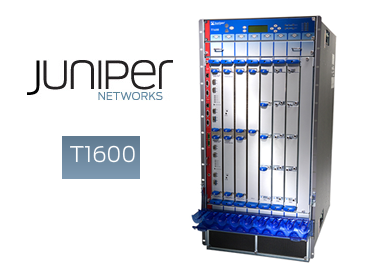 NTT Communications has deployed the Juniper Networks T1600 Core Router to power its next-generation video transmission system. NTT Comm is using the T1600's MPLS multicasting capability for high-capacity delivery of high-definition video for customer applications. NTT Communications, a subsidiary of NTT Corporation -- one of the world's largest telecommunications companies -- provides network management, security and network services to consumers, corporations and governments. 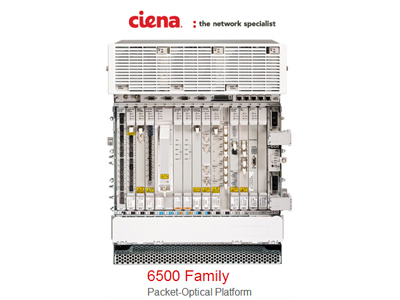 The T1600 boasts 1.6 terabits per second (Tbps) throughput and the ability to forward up to 1.92 billion packets per second. Juniper noted that the half-rack design of the T1600 combines a small footprint with the industry's best power efficiency. "To achieve the high-quality of services that our customers demand, we have worked hard to develop new technologies that enable the forwarding of multicast streams to change dynamically and across a wide bandwidth without packet loss. 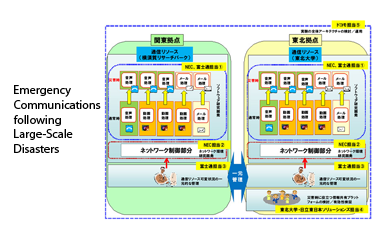 This has been achieved through our discussions with Juniper Networks' developers and engineers in the U.S. and Japan. We look forward to continuing our collaboration with the Juniper team to support our organization's evolving needs," stated Osamu Nakazawa, director, Innovative IP Architecture Center, NTT Communications. 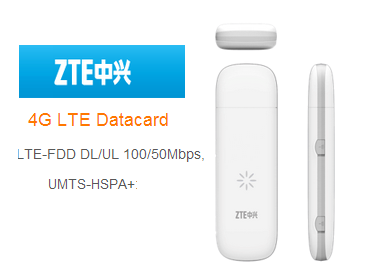 ZTE introduced a mini 4G LTE datacard supporting driver-free operation. It uses Qualcomm’s second generation LTE chip platform and is only 13mm thick, nearly a third of the size of the first generation LTE datacard, making it the world's smallest LTE datacard. It supports LTE-FDD DL/UL 100/50Mbps, UMTS-HSPA+: DL/UL 42/5.76Mbps and GPRS/GSM downward compatibility. ZTE said the card offers significant power savings over first generation LTE data cards. The unit has already been launched in Kazakhstan and will launch soon in Europe and Asia-Pacific countries. 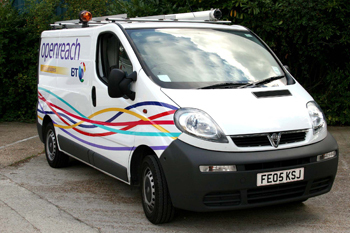 BT has awarded a four-year contract extension to Alcatel-Lucent to upgrade its suite of Motive Customer Experience Solutions with latest-version software to assist its broadband and IPTV support departments. Specifically, BT will deploy the new Motive Data Collection Manager (DCM), which is used to track the performance of the rapidly proliferating number of communication devices in peoples’ homes. The data is then made available to BT’s customer service teams – safely and securely – so they can proactively manage how the network and devices perform, ensuring a better overall experience for BT customers. 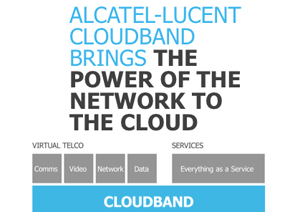 Alcatel-Lucent said the addition of Motive DCM to BT’s toolkit will not only make it easier to manage customers’ devices remotely, but also will provide tools to help customers with self-service capabilities. CenturyLink named Jeff Von Deylen as president of Savvis, its subsidiary focused on data center and cloud infrastructure. Von Deylen, who previously served as senior vice president of global operations and client services at Savvis, assumes the position from Bill Fathers, who has chosen to leave the company after a transition period ending in March 2013. Savvis claims nearly 2,500 unique clients, including more than 30 of the top 100 companies in the Fortune 500. Amazon Web Services is growing rapidly thanks to a virtuous circle -- as it gains more customers there is greater server usage, this means AWS needs to build more infrastructure, which then leads to greater economies of scale, the company benefits from lower infrastructure costs, it reduces prices and this attracts even more customers. This virtuous cycle is currently in full motion, giving AWS a strategic advantage over others who were late to enter the market, said Andy Jassy in a keynote at the company's first AWS re:Invent conference in Las Vegas. The company has lowered prices 23 times since launching cloud services in 2006 largely without competitive pressure to do so. 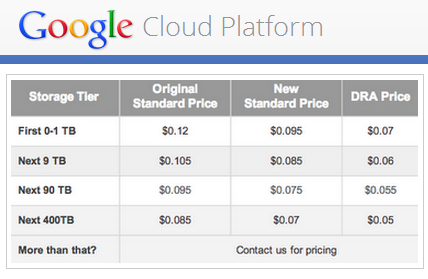 The latest price cut: AWS is lowering its S3 cloud storage service by 25%. Jassy said Amazon is injecting new energy into its virtuous circle flywheel by adding services/features and opening up to third party integrators, network solution providers and app vendors. This propels AWS forward to be the "infrastructure for innovation." Jassy's keynote, along with partner presentations from NASA, Netflix, NASDAQ and SAP, is now on YouTube. Amazon Web Services introduced Redshift, a fully managed, petabyte-scale data warehouse service in the cloud. 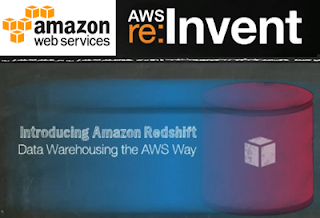 Amazon Redshift, which works with third-party business intelligence tools, allow enterprises to leverage the scale of the cloud to aggregate and analyze large data sets. Redshift offers fast query performance using SQL-based analysis tools. Using the AWS Management Console, businesess can quickly launch a Redshift cluster, starting with a few hundred gigabytes of data and scaling to a petabyte or more. Redshift manages all the work needed to set up, operate, and scale a data warehouse cluster, from provisioning capacity to monitoring and backing up the cluster, to applying patches and upgrades. 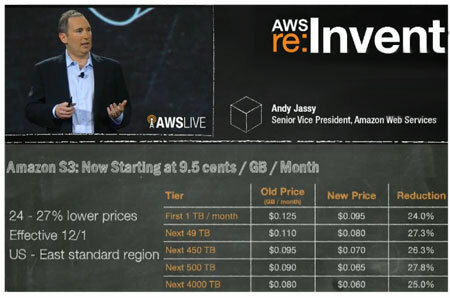 AWS said pricing will be under$1,000 per terabyte per year, which the company estimates is about 1/10th the cost of traditional data warehouse solutions. Query performance is said to be 10X faster than an "old guard" data warehouse provider. The keynote presentation by AWS Sr. Vice President Andy Jassy is posted online. F5 Networks introduced a BIG-IP virtual edition for the AWS cloud, enabling enterprises to extend their data center and applications to AWS while assuring enterprise-class reliability, scale, security, and performance. 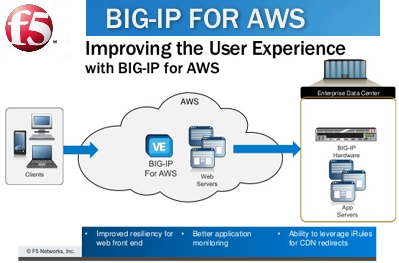 The BIG-IP application delivery controller (ADC) for AWS offers equivalent features to physical BIG-IP devices. These include options for traffic management, global server load balancing, application firewall, web application acceleration, and other advanced application delivery functions. F5 said that with BIG-IP running in enterprise data centers and on AWS, customers can establish secure tunnels, burst to the cloud, and control the application from end to end. F5’s initial product offering will use the AWS “bring your own license” (BYOL) model, which allows customers to buy perpetual licenses from F5 and then apply these licenses to instances running in AWS. F5 already provides support for virtualized and cloud environments based on vSphere, Hyper-V, Xen, and KVM. 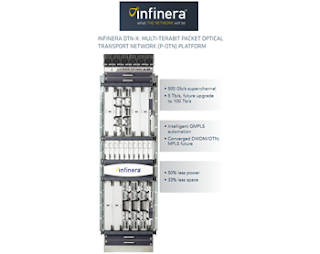 Nissho Electronics has successfully tested the Infinera DTN-X platform delivering 8 Terabits per second (Tbps) capacity using production ready super-channels across 800 kms of ITU-T G.653 Dispersion Shifted Fiber (DSF). Infinera’s DTN-X platform, built upon 500 Gb/s Photonic Integrated Circuits (PIC) and the second generation FlexCoherent Processor offering software-configurable coherent modulation, offers long haul 500 Gbps super-channels which feature world class Polarization Mode Dispersion (PMD) compensation performance. Infinera said DSF fiber, deployed throughout Japan, has proven to be a challenge in deploying high-capacity dense WDM transport technology due to low chromatic dispersion in the C-Band, making it difficult to achieve high capacity optical transmission over long distance economically. As a result, capacities have been severely limited and have had to utilize expensive L-band technology to achieve long haul quality performance from the DSF fiber. The demonstration conducted with Nisho successfully transmitted 8Tbps of super-channel capacity on the C-Band over 800 kms of challenging DSF fiber. Infinera also demonstrated the FlexCoherent capabilities of the system, showcasing the ability to software-select different modulation formats including QPSK and BPSK to optimize both reach and capacity. 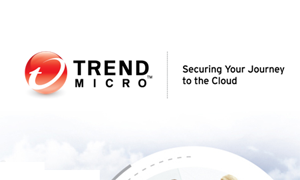 Trend Micro has optimized its cloud security for Amazon Web Services (AWS), including the newly announced AWS Storage Gateway. Trend Micro security solutions are now listed in the AWS Marketplace, providing a streamlined path to securing cloud deployment. Trend Micro said its role is to automate the protection for new AWS instances, automating the encryption of sensitive data stored in the cloud, and centralizing the management across hybrid cloud environments. In addition, the company said its research indicates that over 90% of targeted attacks are using spear phishing emails. Spain’s three leading mobile network operators, Movistar, Orange and Vodafone, are now offering interoperable Rich Communication Services (RCS) under the consumer-facing brand joyn. 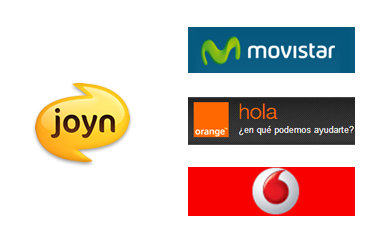 Other operators who have launched joyn services include Deutsche Telekom, Vodafone Germany, and MetroPCS. Sumo Logic, a start-up focused on big data analytics, raised $30 million in Series C funding. Sumo Logic offers a cloud-based solution that helps enterprises to search, analyze, monitor, and visualize big data in real time, enabling application and infrastructure troubleshooting within data center, cloud and hybrid environments. The company said it has seen rapid adoption from large-scale enterprise clients including Netflix. Sumo Logic is based in Mountain View, California. The funding round was led by Accel Partners, with participation from existing investors Greylock Partners and Sutter Hill Ventures. The company has raised $50.5 million to date. MegaFon, which is Russia's second largest mobile operator, raised US$1.7 billion (£1.4bn) from an initial public offering on the London Stock Exchange (LSE) and Russia’s MICEX – RTS. About 15 per cent of the company was sold. Teliasonera still holds about 25% of the firm and Mr. Alisher Usmanov controls over 50% through holding companies. The shares were priced at $20 and declined after the opening to close at $19.60. MegaFon currently serves about 63 million subscribers. In addition to its GSM 900/1800 network in Russia, MegaFon also has subsidiaries in Tajikistan, Abkhazia and South Ossetia. FireEye, which offers next gen cybersecurity services, appointed David DeWalt as CEO. He also serves as chairman of the board of directors. Ashar Aziz, FireEye founder and CEO, will become the company’s new vice chairman and chief strategy officer as well as continue to serve as the company’s CTO. DeWalt is the former president, CEO, and director of McAfee, Inc.
"FireEye addresses a very critical security gap plaguing businesses today – the lack of sufficient protection against this next generation of cyber attacks. As more and more companies fall prey to cybercriminals targeting their corporate data and proprietary IP, it becomes glaringly apparent that the current approach to security is fundamentally broken. FireEye has emerged as the clear leader in combatting these advanced cyber attacks with its unique technology and platform," said DeWalt. "The company has demonstrated tremendous growth and I’m excited to work side by side with Ashar, one of the world’s foremost technologists and security thought leaders, and the entire executive team to further innovate and expand FireEye’s reach." FireEye supplements signature-based firewalls, IPS, anti-virus, and gateways, and provides a cross-enterprise, signature-less protection against Web and email threat vectors as well as malware resident on file shares. Google cut the price of its standard Cloud Storage service by over 20% and announced a limited preview of Durable Reduced Availability (DRA) storage, which is an archival service with longer data retrieval times. Another new feature is Persistent Disk Snapshotting, which enables the user to crete an instant backup of a disk and then move it around Google datacenters in order to startup a new VM. 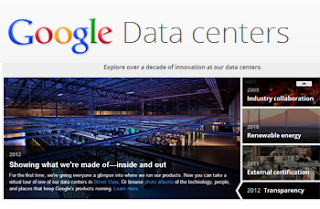 Google has also continued to add to its European datacenter support, which lets the users assign applications, data and virtual machines to European Datacenter for regulatory compliance and to be closer to customers. In June, Google introduced its Compute Engine service, which provides on-demand, virtual Linux machines at Google scale. The service lets you run large-scale computing workloads on the same infrastructure that runs Google Search, Gmail and Ads. "Ten thousand cores is really cool," said Urs Hölzle, Google's Sr. VP of Technical Infrastructure, and then demonstrating a genomics application being instantly scaled to a further 600,000 cores. 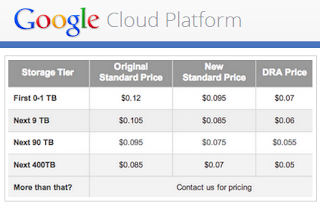 Google is promising up to 50% more computer power per dollar compared to other cloud computing service providers. The price for one virtual core starts at $0.145 per hour. The service is live now and a Developers Guide with open APIs is available. 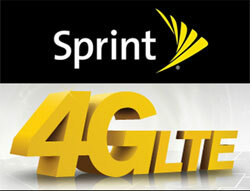 Sprint's LTE service is now available in a total of 43 markets. The network was first launched in July. The total WDM market which is comprised of both metro and long-haul applications grew 14 percent year-over-year in 3Q 2012 and is forecast to reach $8 billion for the full year 2012. 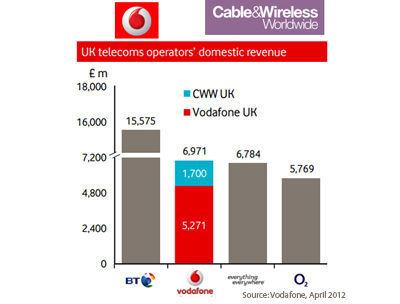 It is expected to climb further in 2013, according to a newly published report from Dell'Oro Group. The top five vendors in this space are Huawei, Ciena, Alcatel-Lucent, Fujitsu and NEC, according to the Dell'Oro tracking. 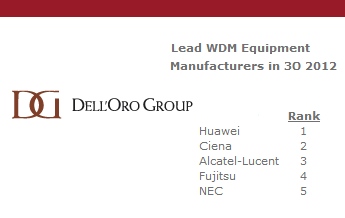 “It was the year 2000 when the WDM market peaked at $7.7 billion and then promptly burst downwards to $1.8 billion,“ said Jimmy Yu, Vice President of Optical Transport research at Dell’Oro Group. “Since then, it has taken twelve long years to reach this milestone but we are finally on a path to best this previous revenue peak and to attain a new record revenue marker for the WDM market. 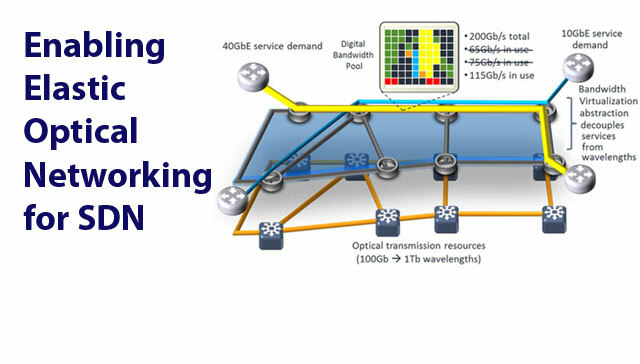 We are forecasting the total WDM market to be $8 billion for the full year 2012 as a larger number of service providers roll out 40 and 100 gigabit DWDM wavelengths to meet the rising demand for bandwidth." aql confirmed plans for a massive, £43 million data center to be built in the city of Leeds, England. The company has three existing data centres in the city, but these are expected to be fully populated by mid-2013. 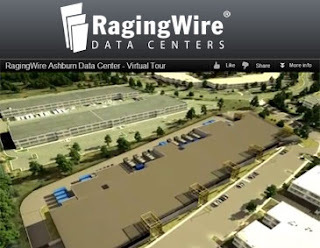 The new DC4 data center will consist of two six storey buildings totalling 120,000 square feet (11,100 m2) of space. The new buildings will be connected to aql’s existing city sites (DC1, 2 and 3) by a private fiber loop. 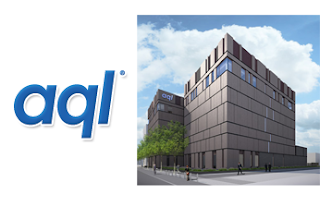 Project completion is expected in 2014.
aql said it is working with Leeds and Partners to drive forward the region’s digital strategy and the new centre – one of the UK’s largest independent data centres – could attract more major players in the industry to join existing names such as Cogent, SSE Telecom, Level (3), Janet and Fujitsu. Interoute, which operates over 60,000 km of lit fibre, 9 hosting data centres and 32 collocation centres across Europe, is acquiring the Danish IT company Comendo’s subsidiary Comendo Network. 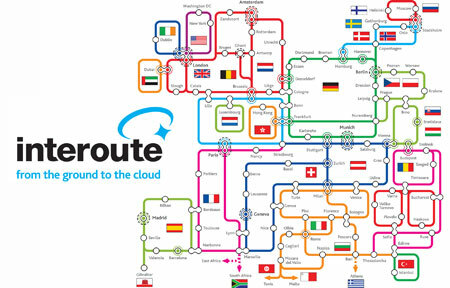 The deal will double Interoute's evenues and its employees in Denmark. Financial terms were not disclosed. Interoute will be taking on all of Comendo Network’s prominent customers, including DSB, Saxo Bank and DONG Energy. "Following our purchase of VCG last year, the purchase of Comendo Network further strengthens our position in Denmark and the Nordic region. 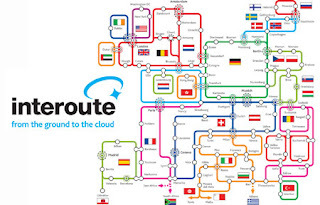 This gives us critical mass in the Danish market and provides an excellent platform for further development of our cloud based network solutions and video communications," stated Gareth Williams, CEO Interoute. 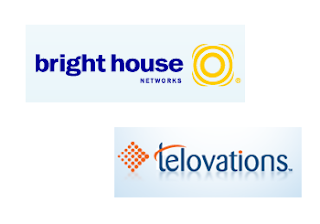 Bright House Networks, the sixth largest owner and operator of cable systems in the U.S., will acquire Telovations, a Tampa, Florida-based Cloud Communications provider that delivers businesses hosted voice solutions, including PBX and managed SIP trunking. Financial terms were not disclosed. Brighthouse said the deal helps accelerate its cloud based and managed services, as well as enhance its mission to offer small and medium sized businesses additional services. “We welcome this collaborative opportunity to combine our fiber optic network and managed services offerings with Telovations’ cloud-based unified communications services to provide companies with a much broader array of network capabilities and industry-leading services,” said Leo Cloutier, senior vice president, Corporate Strategy and Business Development, Bright House Networks. Bright House Networks currently serves more than 2.4 million customers in five states including Florida, Alabama, Indiana, Michigan and California. Bouygues Telecom is selling of 2,166 of its cell site towers to France Pylons Services (FPS), a new company formed to hold and manage the towers. Bouygues Telecom said it is taking this action to lower its debts. The deal is valued at for EUR 205 million and Bouygues Telecom will retain a 15% equity stake in FPS. 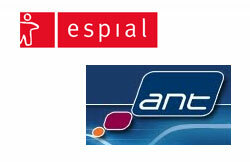 Therefore, the net proceeds to Bouygues Telecom this transaction is approximately EUR 185 million. Ownserhip of the first 1,873 towers was completed today and the remaining towers will be sold in Q2 2013. Bouygues Telecom currently serves 11 million mobile customers (including Simyo and Darty Telecom) and 1.8 million fixed broadband customers (including Darty Telecom), as well as more than 1.5 million business customers. Echostar awarded a new contract to Arianespace to launch multiple new satellites over a multi-year period from Europe’s spaceport in French Guiana. Echostar expressed confindence in relying on the Ariane 5 rocket to deliver on-time success for its near term expansion programs. Financial terms were not disclosed. “EchoStar’s renewed confidence in Arianespace is extremely gratifying to us. This launch contract allows us to play a role in the expansion of EchoStar’s broadcast and data revolution. Our dedication to quality gives customers like EchoStar a solid foundation for innovation and growth,” said Jean-Yves Le Gall, chairman and CEO of Arianespace. 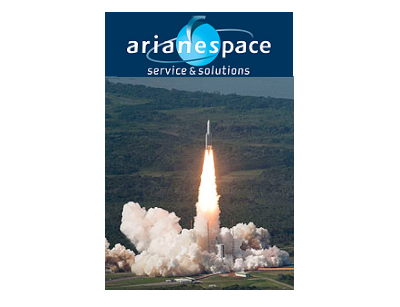 In 2012, Arianespace performed eight successful launches at the CSG: six Ariane 5, one Soyuz and one Vega. Starsem, its European-Russian subsidiary, has also carried out a launch of Soyuz from the Baikonur cosmodrome. The company has a Soyuz launch plus another Ariane 5 launch at CSG before the end of the year. In July 2012, EchoStar XVII, which is one of the highest capacity satellites ever built, was successfully launched aboard an Ariane 5 rocket from the European Spaceport in Kourou, French Guiana. 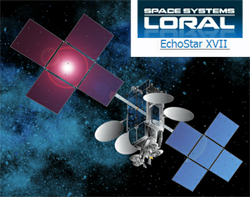 EchoStar XVII is an all Ka-band, broadband satellite designed to provide well in excess of 100 Gbps capacity to HughesNet across North America. 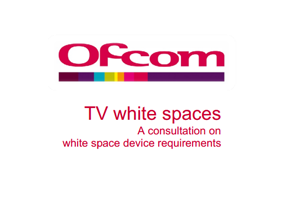 Its multi-spot beam architecture will expand coverage and focus capacity on the areas with the highest traffic demand. It uses the Space Systems/Loral satellite bus. In October 2012, Hughes Network Systems activated its new HughesNet Gen4 satellite Internet service. HughesNet Gen4 delivers downlink speeds of up to 15 Mbps, depending on the plan. Pricing starts at $49.99 per month for 10 Mbps downlink with a 10 GB cap for a 24 month term , plus $9.99 per month to lease the equipment. Oclaro has sold its thin film filter business to Photop Technologies, a wholly-owned subsidiary of II-VI Incorporated, and will also sell its interleaver product line to Photop Koncent (FuZhou), also a wholly owned subsidiary of II-VI. The deals are valued at $27 million. 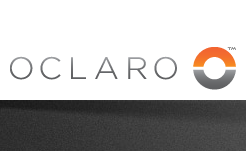 "Divesting our thin film filter business and the interleaver product line is consistent with our strategy to focus our resources on our core competencies," said Alain Couder, chairman and CEO of Oclaro. "The proceeds from these deals improve our balance sheet and give us additional operating flexibility to serve our global customer base. Alvarion announced a contract to supply its 4Motion 802.16e solution to ETI, a leading Internet service provider in Guinea. The network will extend from the capital city, Conakry, to cover the entire country covering an area of 246,000 square kilometers (94,981 sq mi). Alvarion notes that ETI’s network is designed to deliver voice and data services in the 2.5 GHz spectrum to a wide range of customers, including both high-end enterprise customers as well as residential customers.